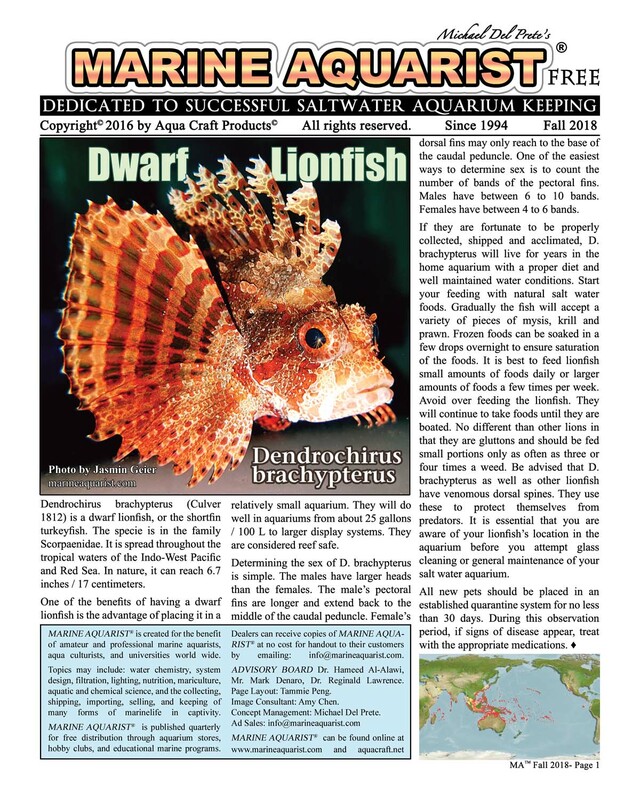 Quarterly newly published exclusive newsletter for fall 2018. 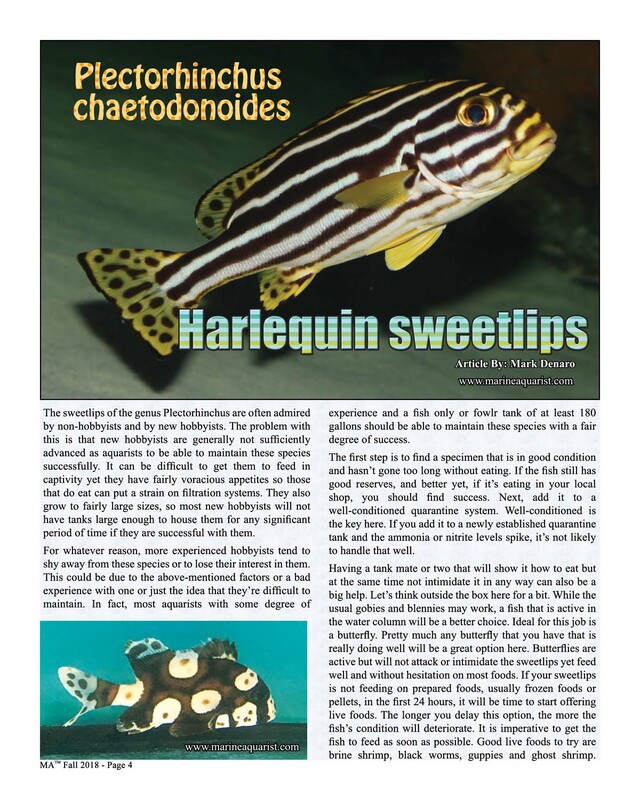 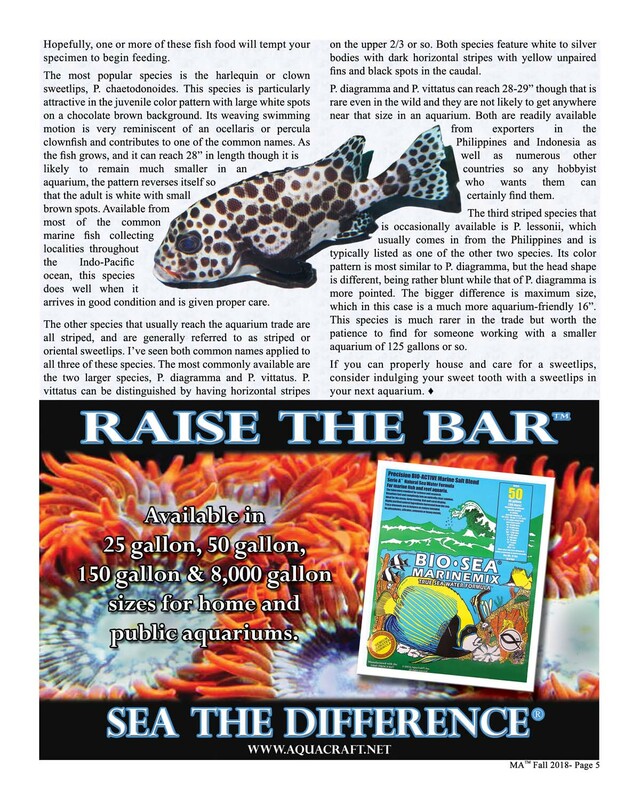 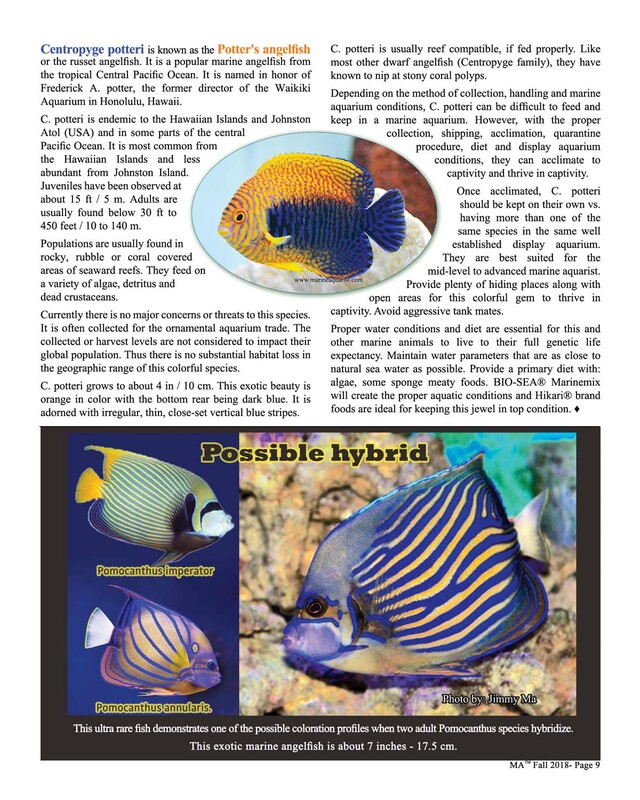 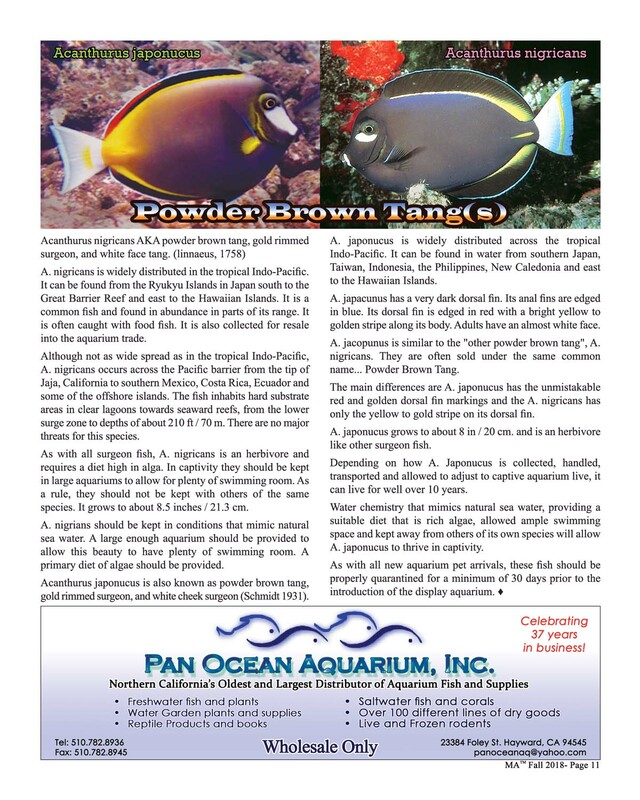 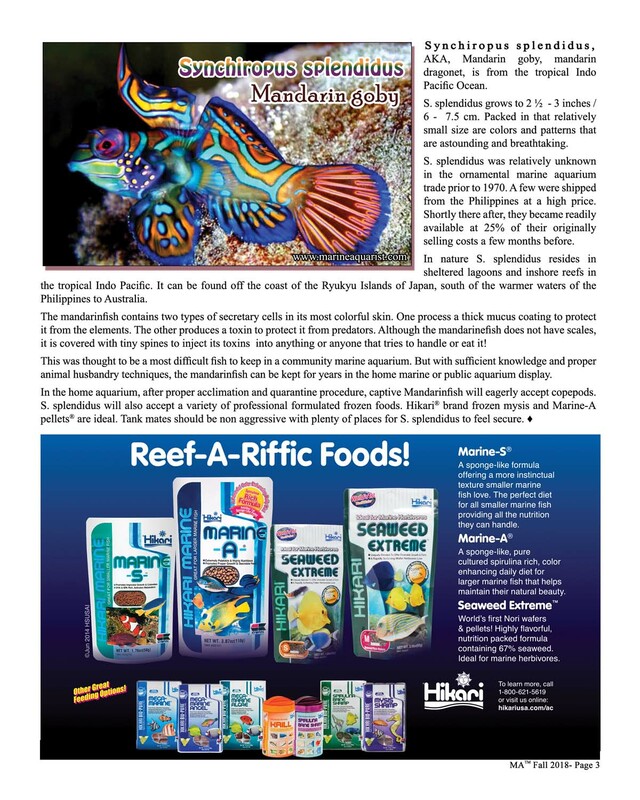 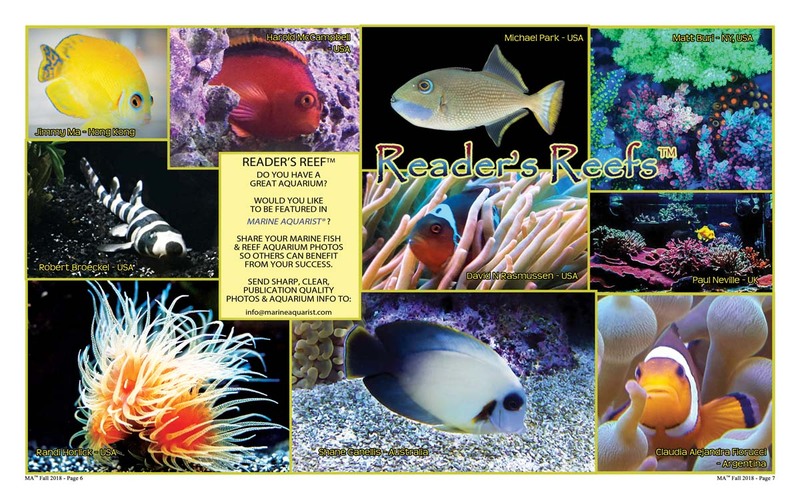 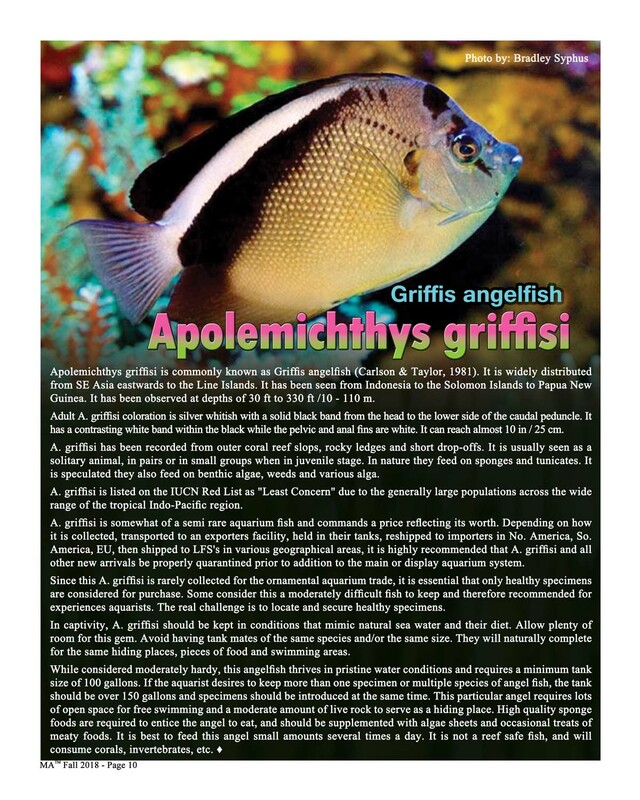 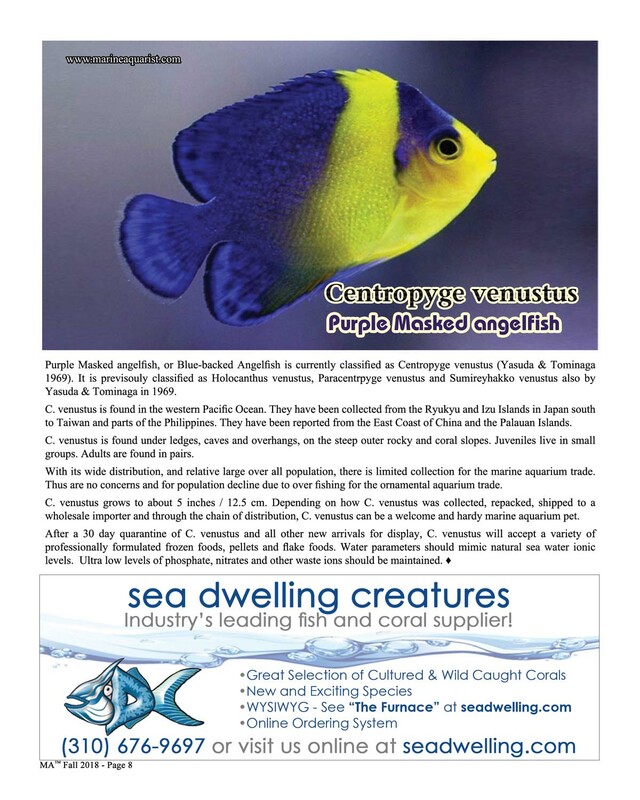 Full-size pages available for view online immediately after publication and distribution. 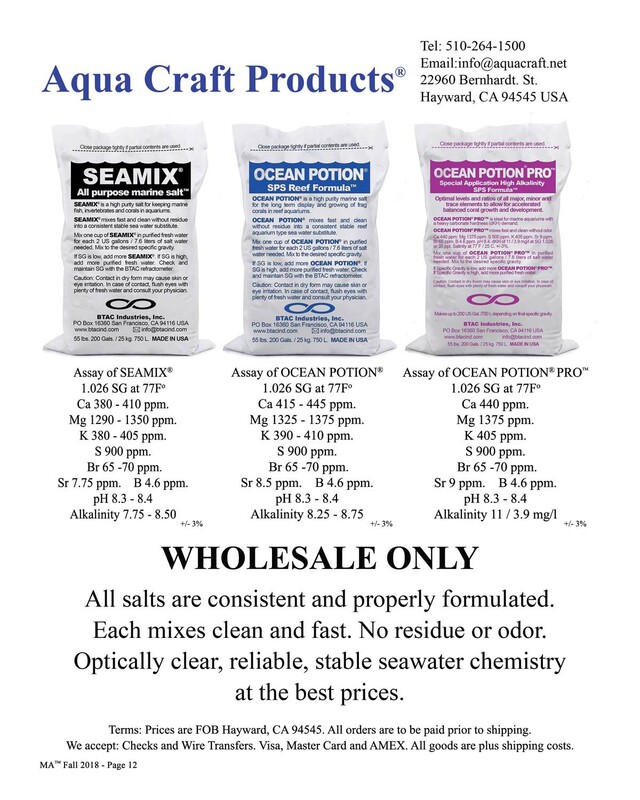 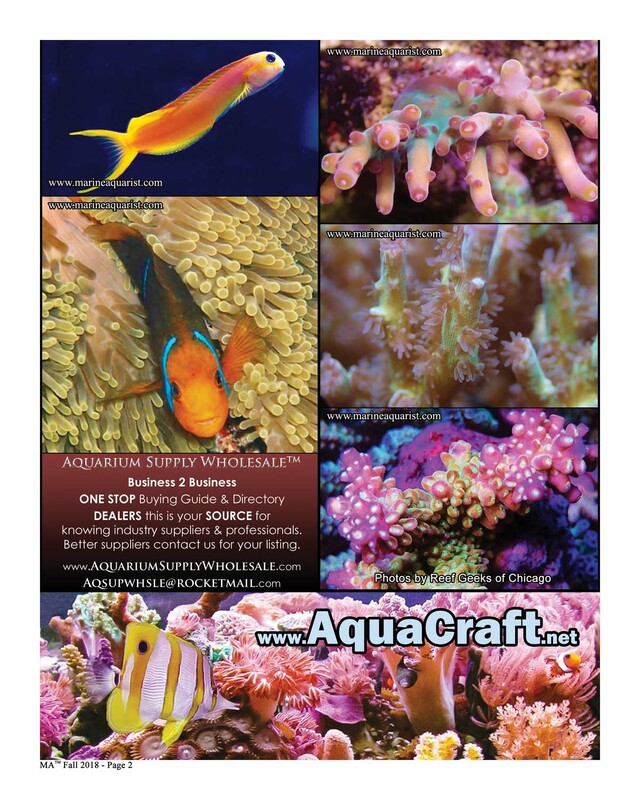 Page 12- Aqua Craft Products® – New Salts!